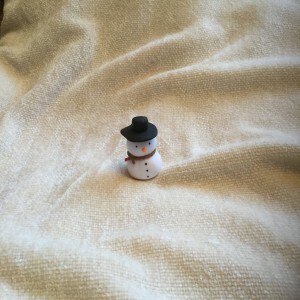 Home / STORE / Snowmen / Little Snowman. Little Snowman stands approximately 4 cm high. 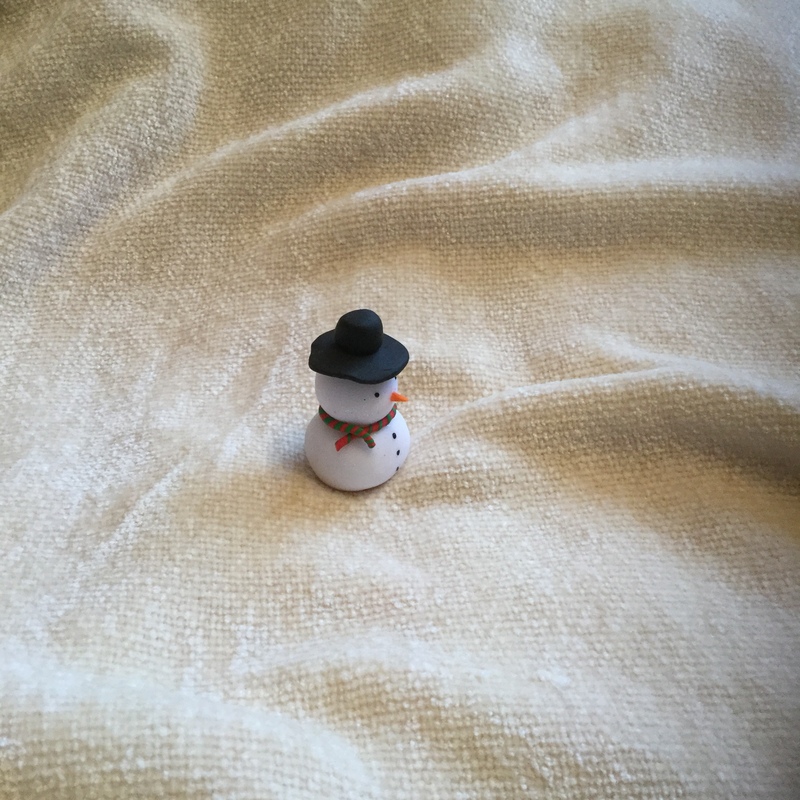 He is made using Fimo.